We personally make local home and restaurant deliveries as required. Pop in and see what’s new – by all means order online at any time – we never close!!! 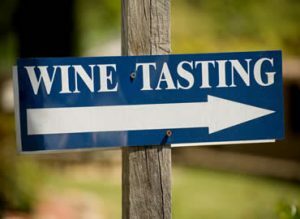 Free tasting and free local delivery. Buy in store or order online. 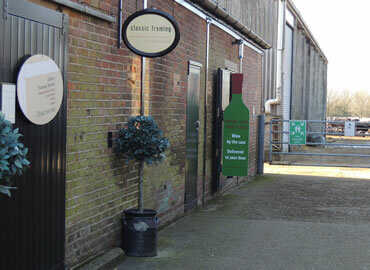 Come to our Battlers Green Farm cellar for free tasting sessions. Try your favourites and find something new. We are on hand to help and offer advice. You can buy and take away your selection at the same time, or we can even deliver! 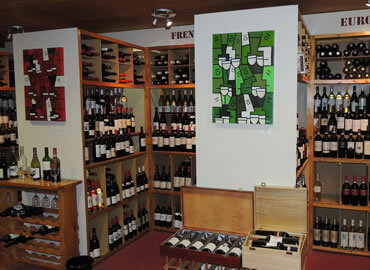 You are very welcome to come in and browse our cellar. Why not try something new and then take a stroll around the other shops and boutiques on-site whilst we box up your favourites for you to take away. We accept credit and debit cards and good old fashioned cash. Order online for free local delivery or UK wide at a small additional charge. 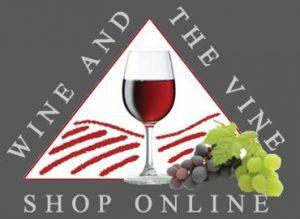 Our online store allows you to select from our constantly updated stock of your favourite wines, gifts and accessories. 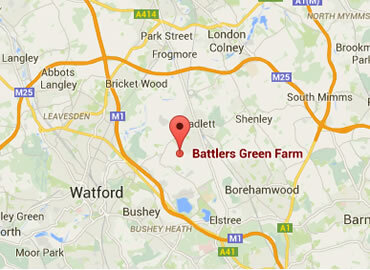 Free delivery within a 10 mile radius of Battlers Green Farm. For the rest of the UK it’s £15.00 overnight but do call for more information.